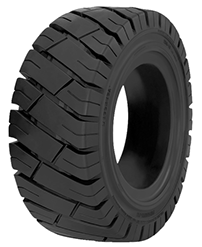 Ecomega’s catalog includes a large variety of specialized tyres for industrial vehicles that would perfectly suit your different needs. Among there are 2.50 – 15 (250/70 – 15) industrial tyres that feature different tread patterns in order to better match your industrial vehicle. 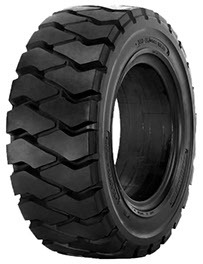 Thanks to its highest expertise, Ecomega is one of the leaders on the market, when it comes to top quality specialized tyres for industrial applications. 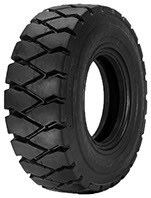 Maximum stability, high precision and excellent performance over time, are among some of the main features of Ecomega 2.50 – 15 (250/70 – 15) industrial tyres. If you are looking for a highly efficient and reliable set of tyres for your industrial vehicle, then Ecomega 2.50 – 15 (250/70 – 15) industrial tyres are your top choice. Even while operating under the most adverse environmental conditions, Ecomega tyres will always provide maximum reliability and safety. Our team of experts have created the best tyres having your needs in mind. 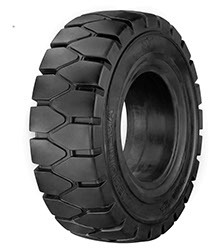 Ecomega 2.50 – 15 (250/70 – 15) industrial tyres will help you run your operations smoothly and in total safety.